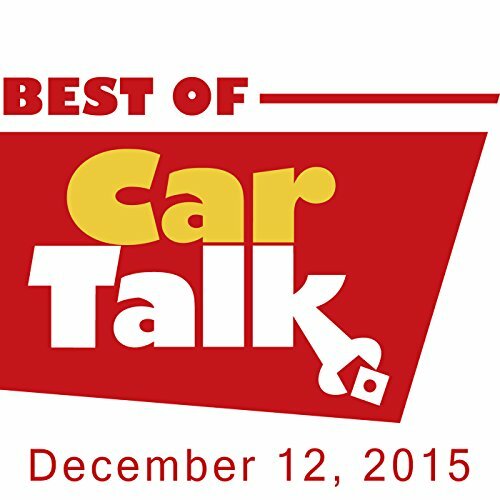 This week on The Best of Car Talk, could cow stomach magnets have improved the gas mileage on Tim's Jaguar? Or is that udderly (sorry) ridiculous? And, down in Antarctica, Summer is coming, but Matt's vehicle is still having trouble when the thermometer dips below a balmy minus 40 degrees.